If you liked this show, you should follow PMN Radio Network. It is one of the last busy weekends of 2014 and local MMA is alive and well. Tonight we'll try to squeeze in as much info about the what's on tap as we can. 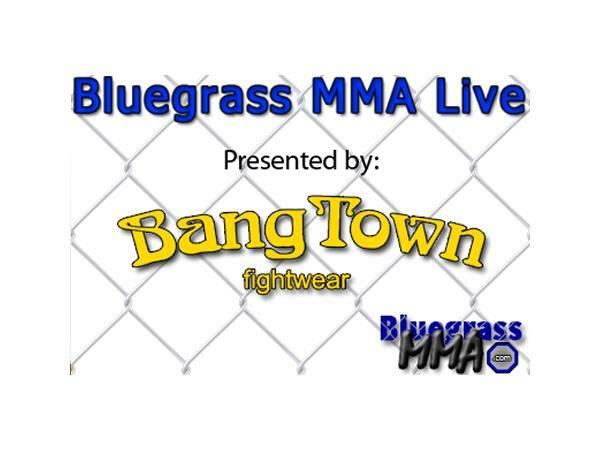 We'll welcome in guests from IT Fight Series, Pinnacle FC, LFC 55 and more. . Guests tonight include Khama Worthy, Dustin Parris and more.